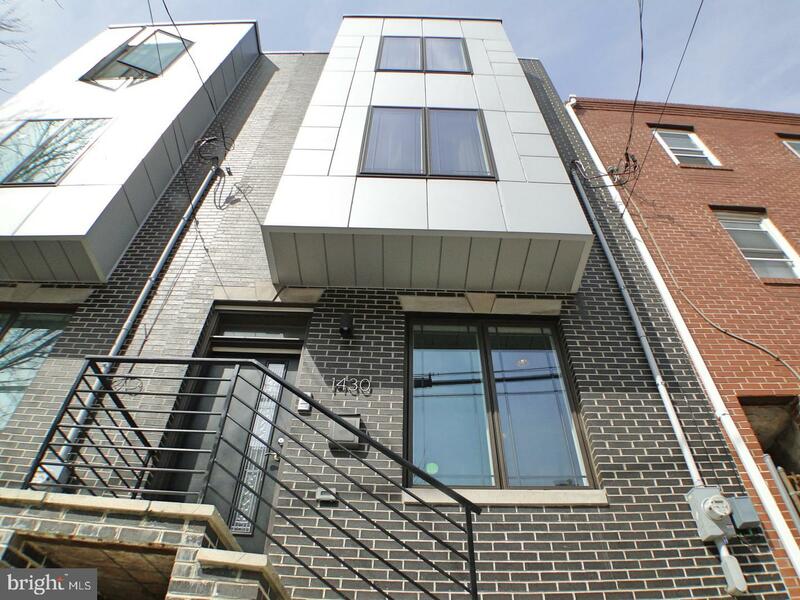 Gorgeous newer construction 3 bedroom, 3.5 bathroom home in booming Olde Kensington has all the features you~re seeking in a new home. 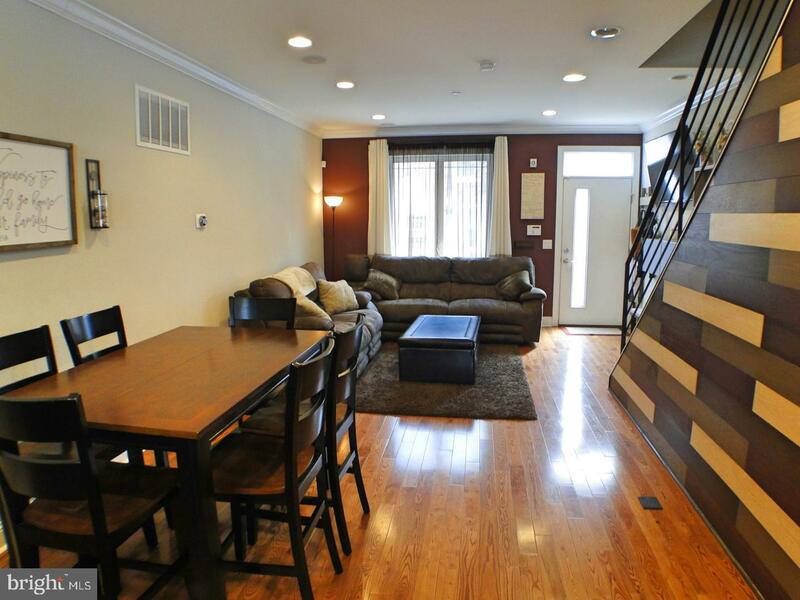 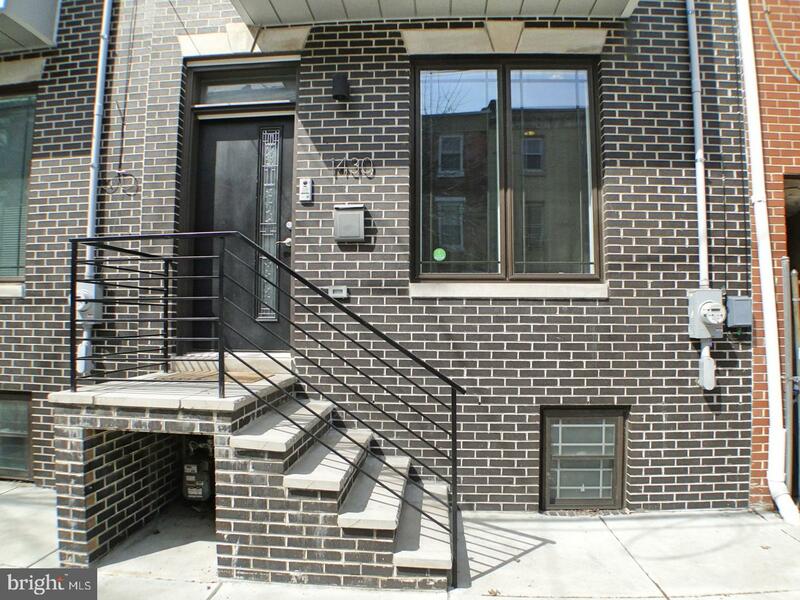 This home includes a spacious layout, beautiful modern finishes, a large finished basement, an awesome yard, a rooftop deck with great views, approximately 7 years left on the tax abatement and more! 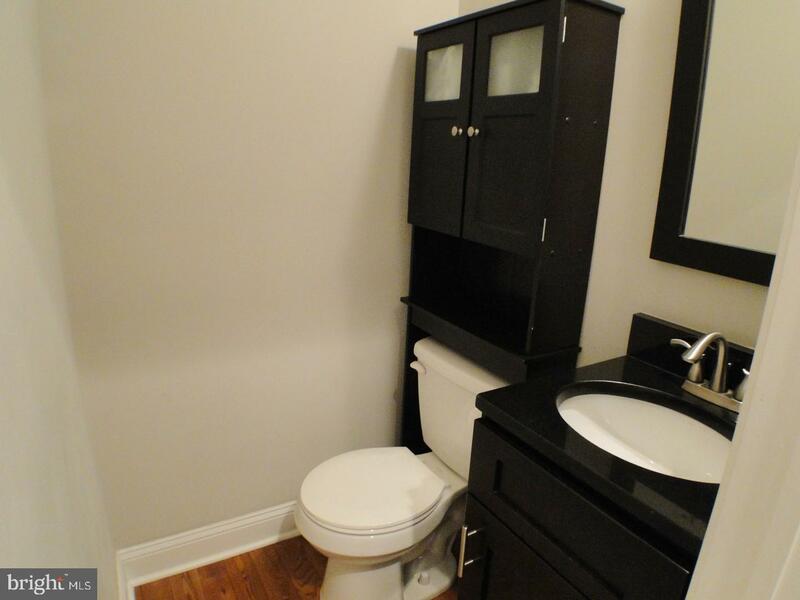 Why wait for a home to be built and worry about visualizing the layout when you can purchase this ~2 year young home. 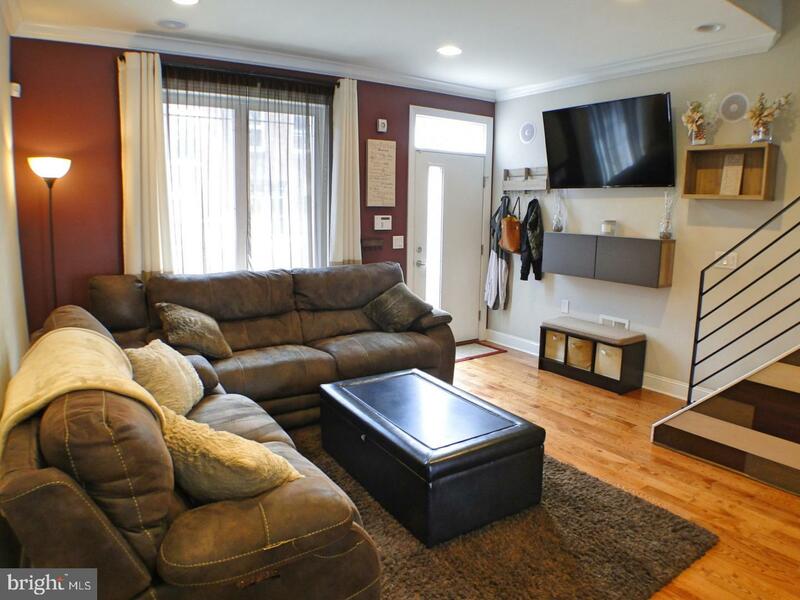 Located conveniently only 2 blocks north of Girard Ave, this home is close to all the city greats and provides the perfect space to entertain. 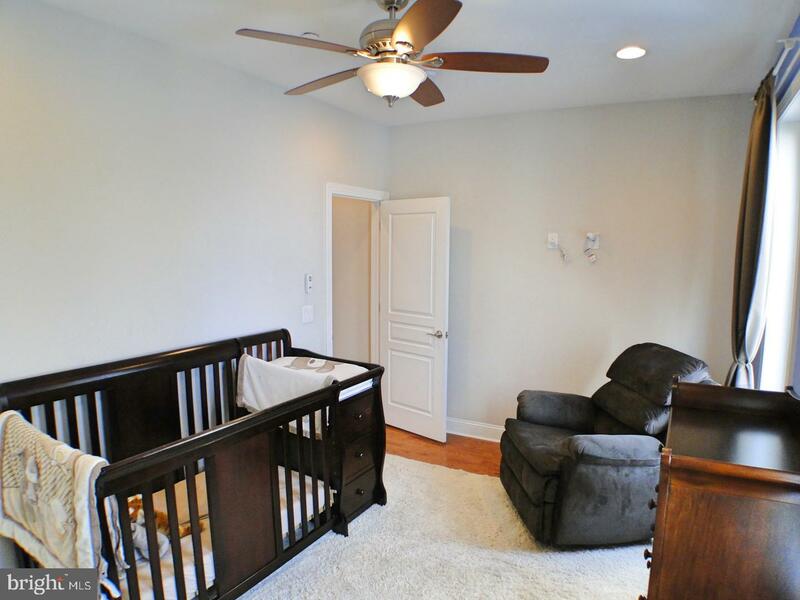 Upon entering, you~re greeted by the warm tone hardwood floors that flow throughout the home, an open floor plan with natural light flooding in through the numerous windows and crown molding accenting the high ceilings. 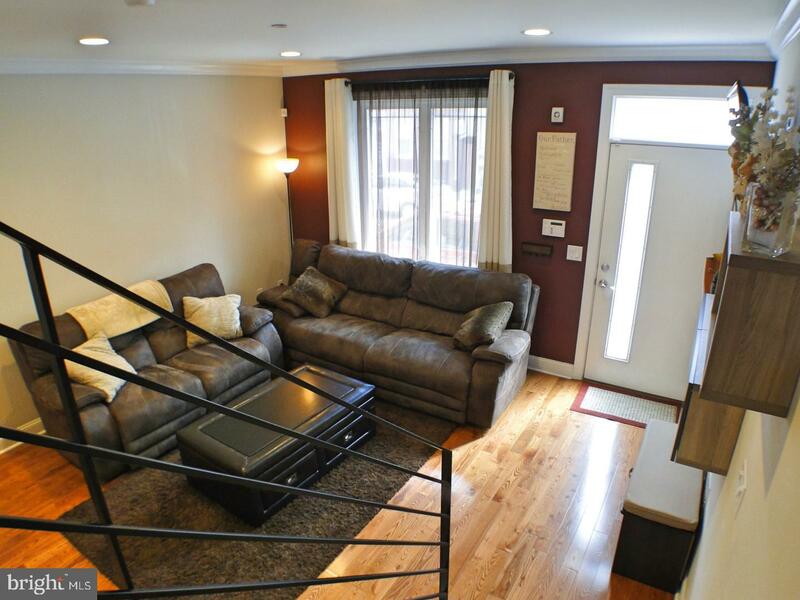 The spacious living area is first, with a large space to comfortably fit your seating needs.The dining space is between the living room and kitchen, and provides plenty of space for a large dining table to host family and friends. 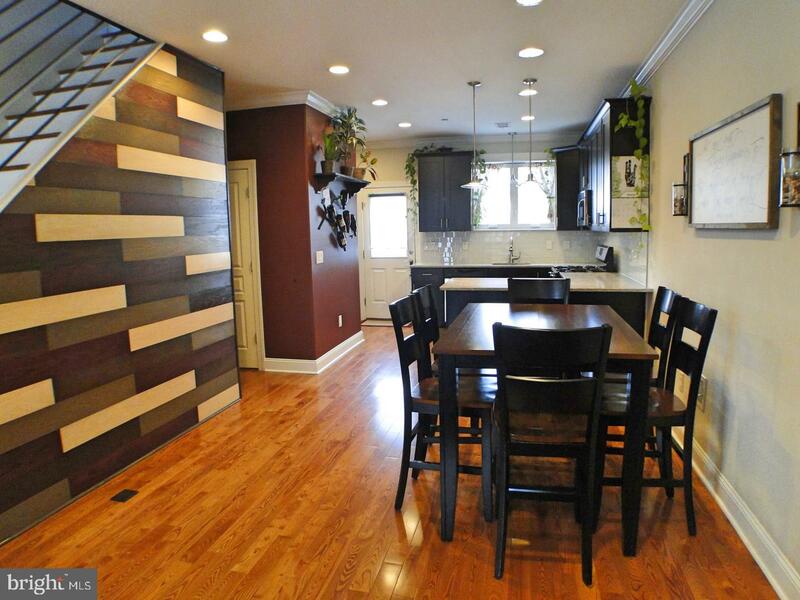 The custom stained, oak wood plank accent wall is gorgeous and adds the perfect extra touch of style to the home. 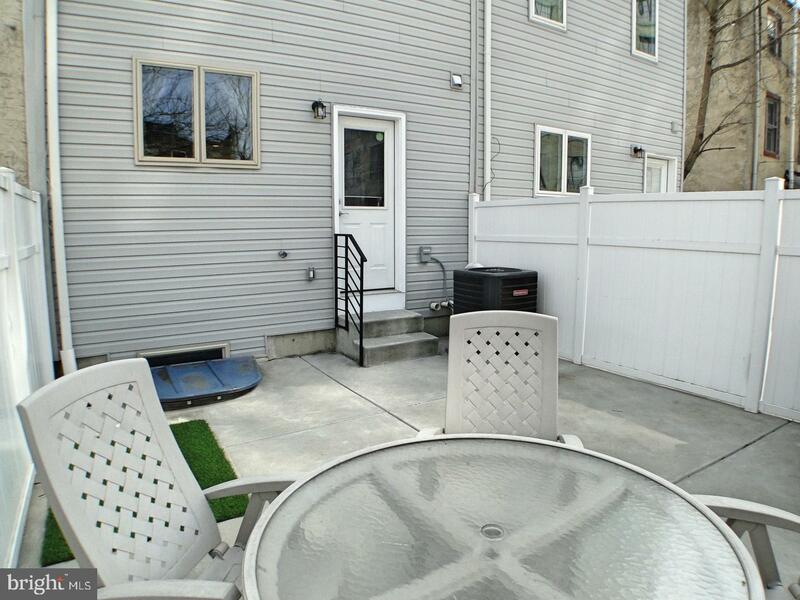 The kitchen sits in the rear of the home, with access to the yard. 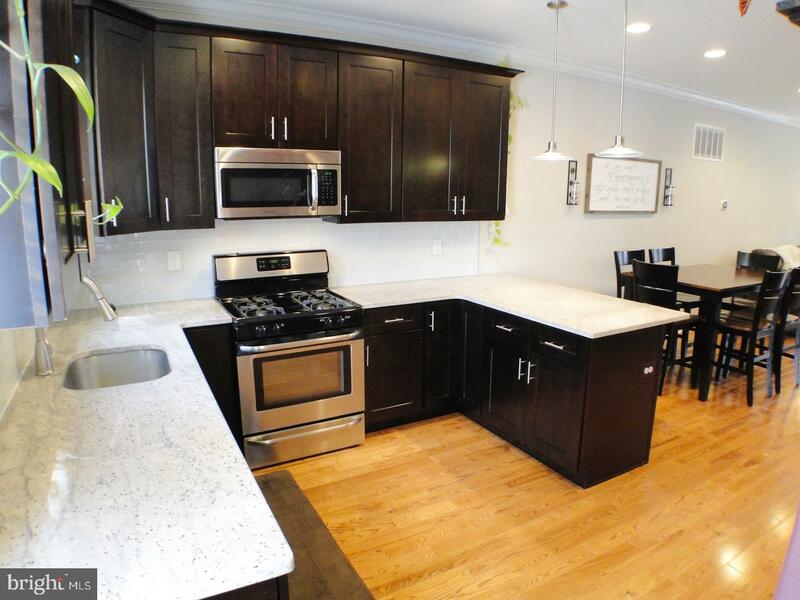 The contemporary kitchen showcases granite countertops, shaker style 42~ cabinets, stainless steel appliances and custom subway tile backsplash. 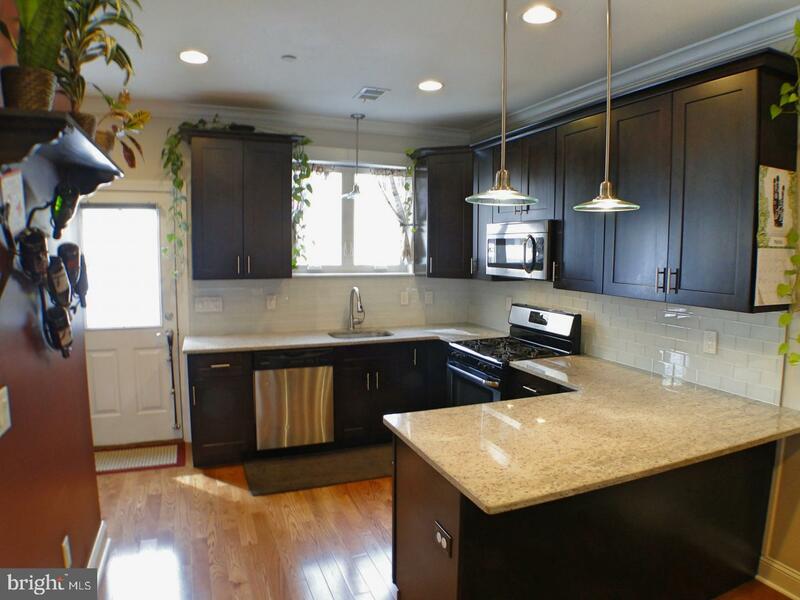 The additions you~ll love include a peninsula for added seating options, extra cabinet and counter space built around the refrigerator and a window above the sink overlooking the backyard. 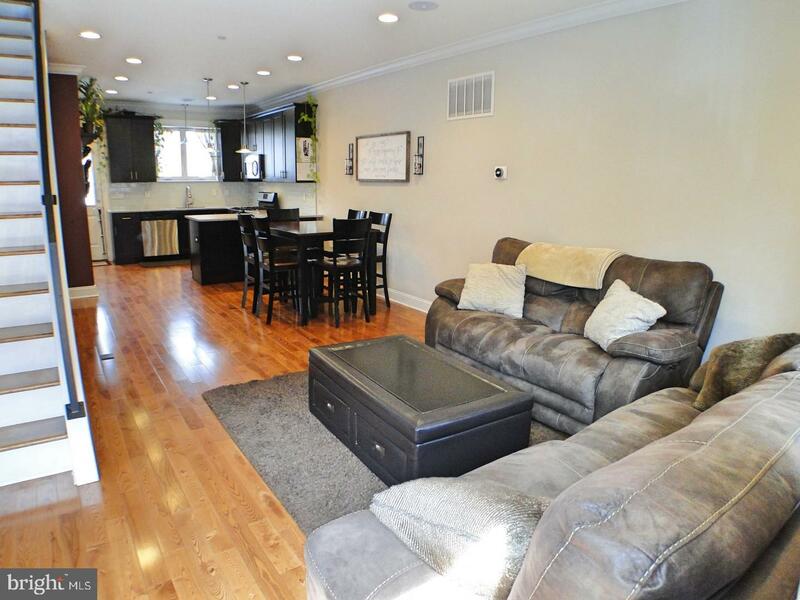 The spacious kitchen is sure to please any chef and provides great storage and work space. 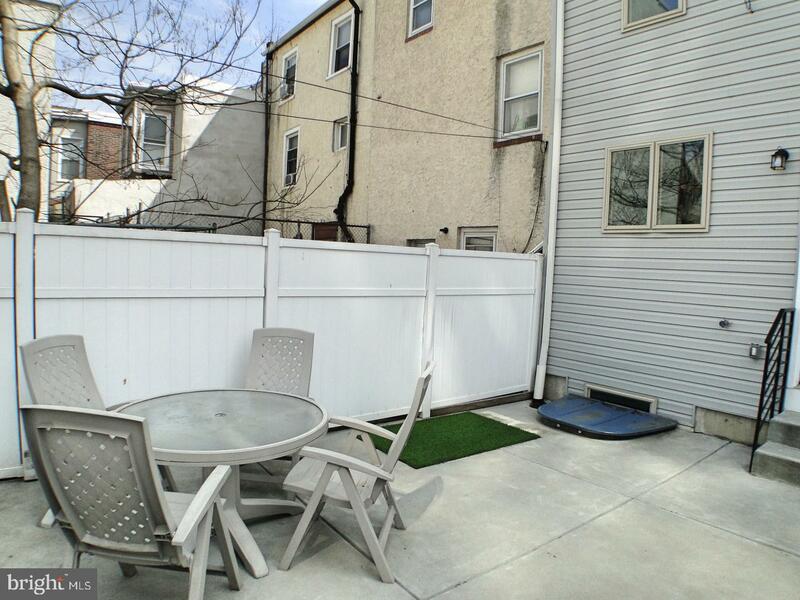 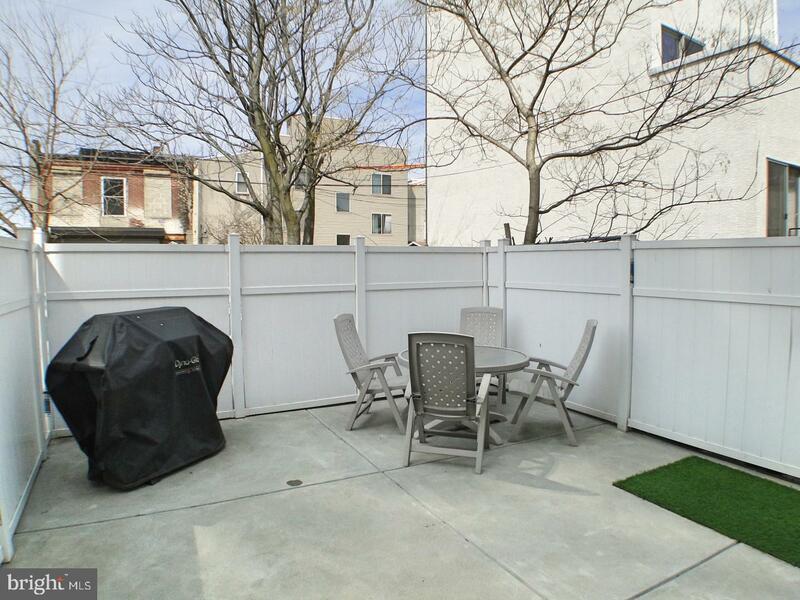 The rear yard is a perfect private retreat for relaxing and has a low maintenance vinyl fence. 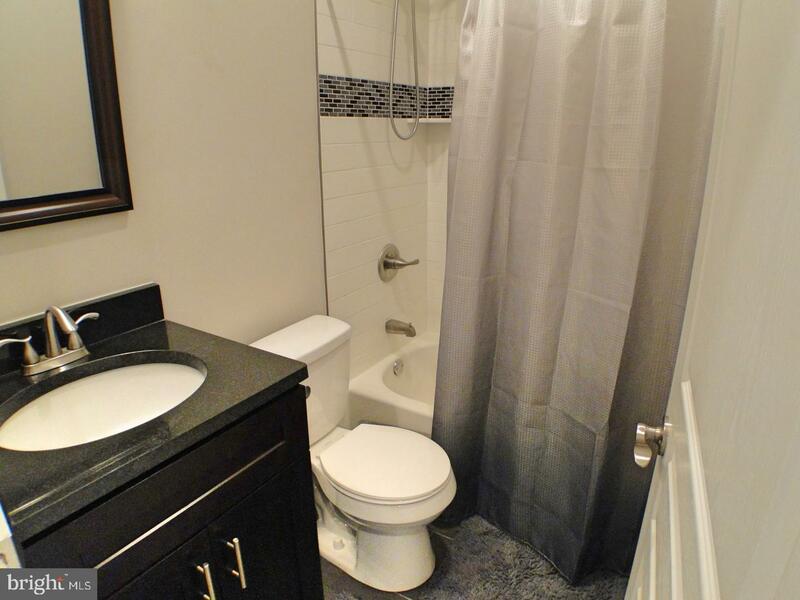 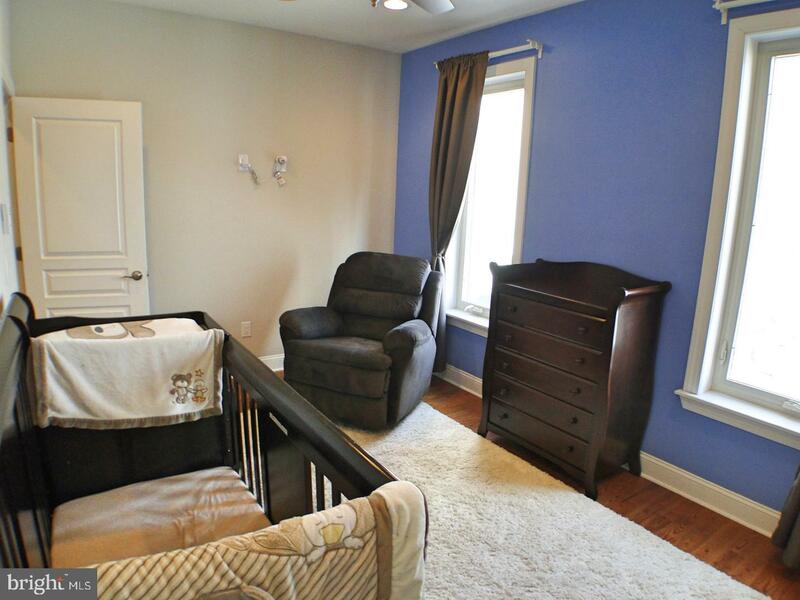 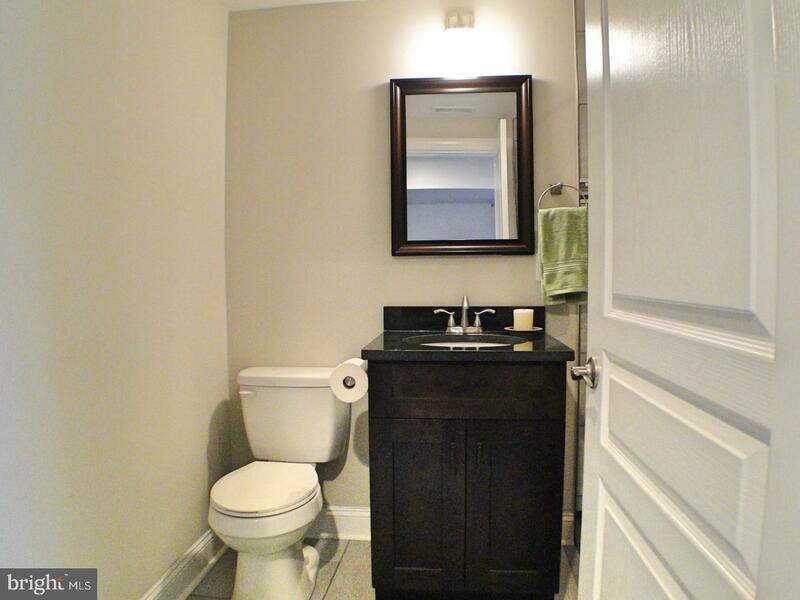 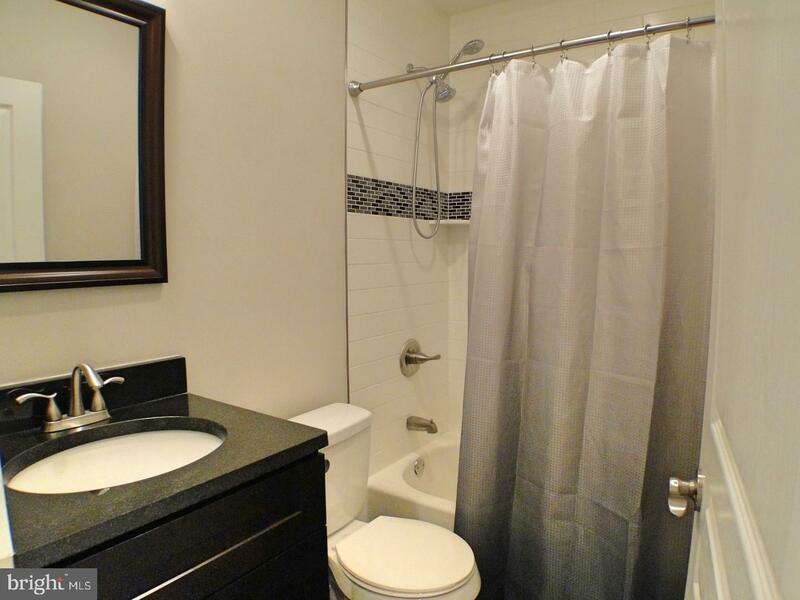 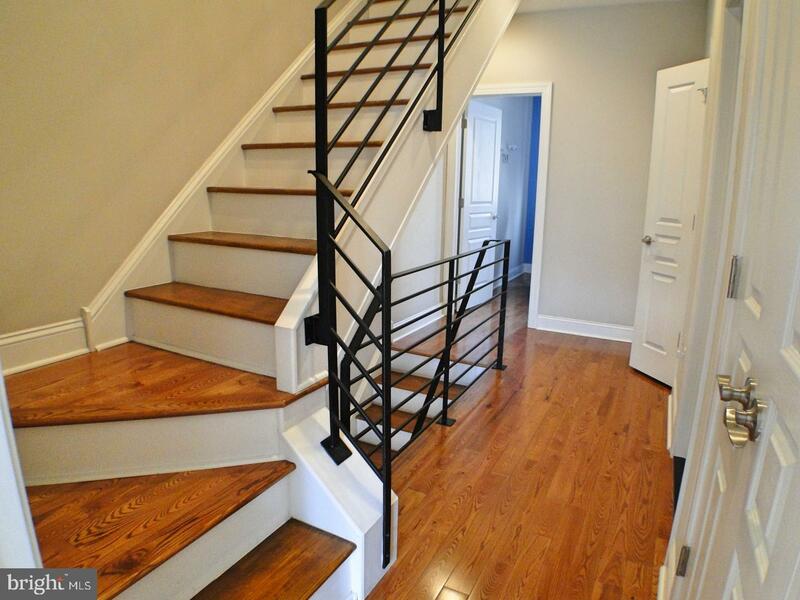 The first floor also has a strategically tucked away half bath for added convenience. 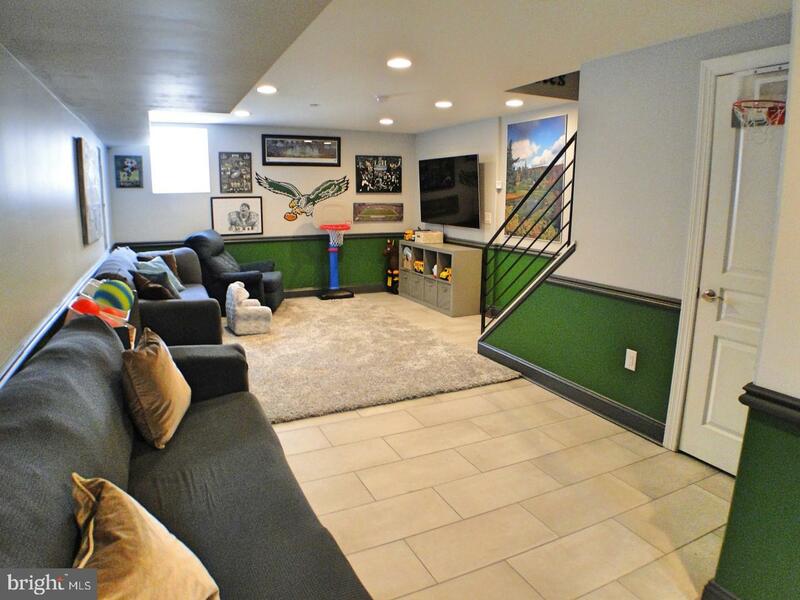 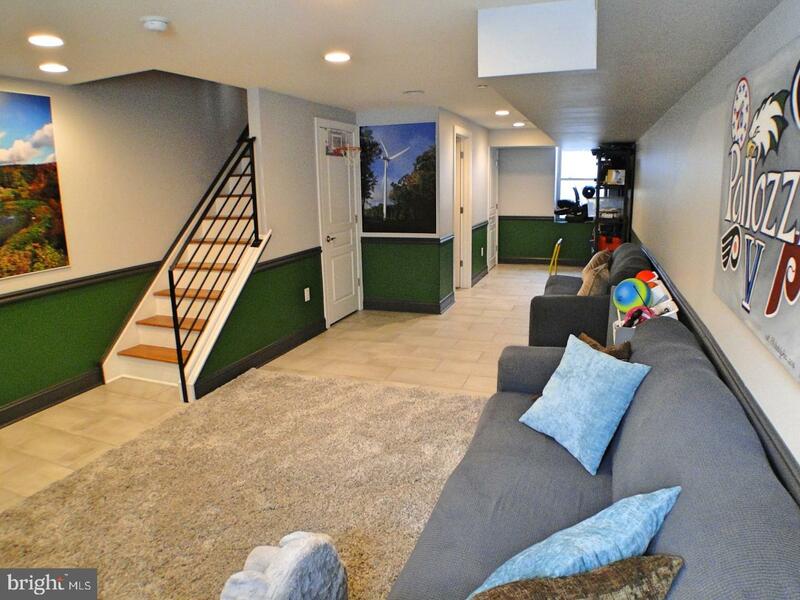 The finished basement offers endless use possibilities with all the space and includes a storage closet, full bathroom as well as mechanical room. 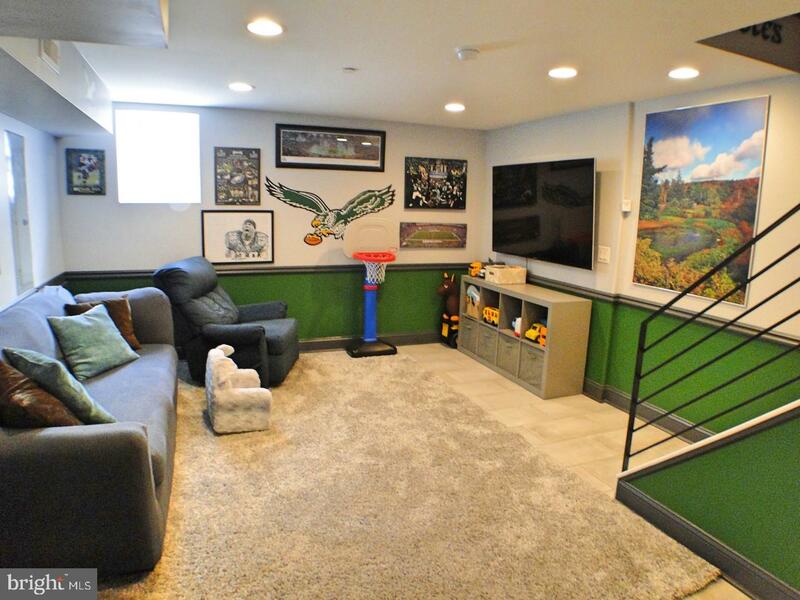 Create a family room with an office space, set up a home theater and gym, or use some of the space as as guest room, whatever the need is, this space can fulfill it. 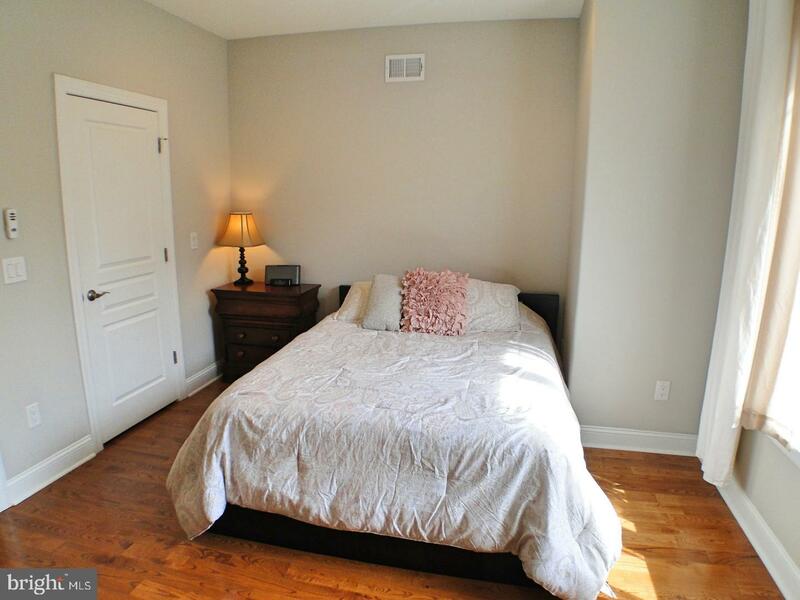 On the second floor you'll find two bedrooms, a hall bathroom, the laundry room and a linen closet. 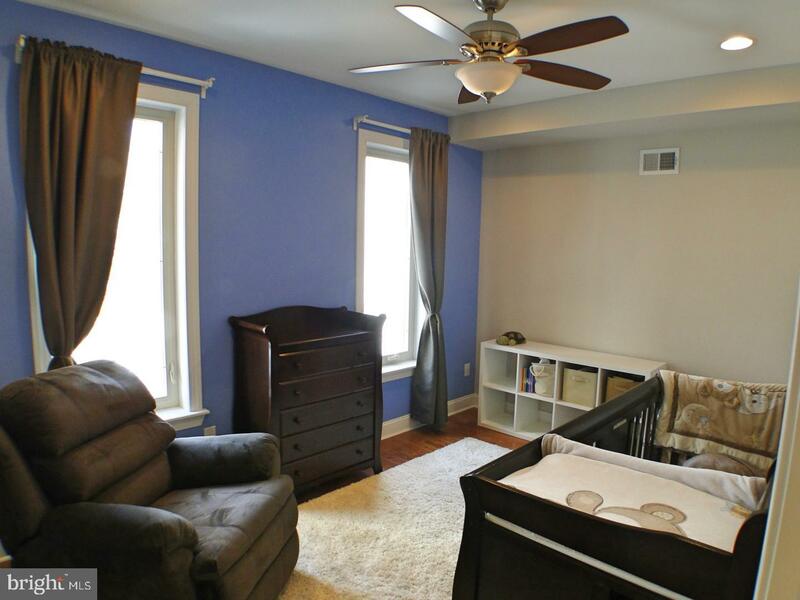 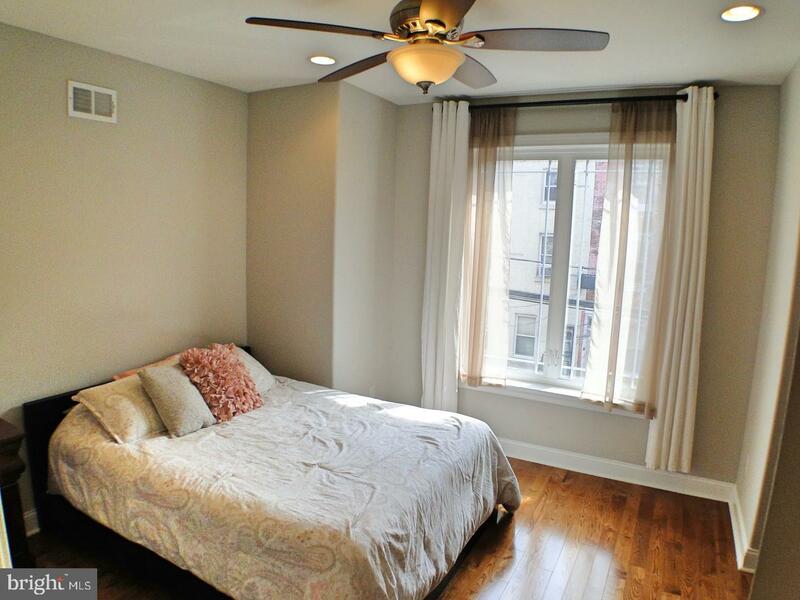 Each bedroom has a ceiling fan for added comfort, great closet space and oversized windows. 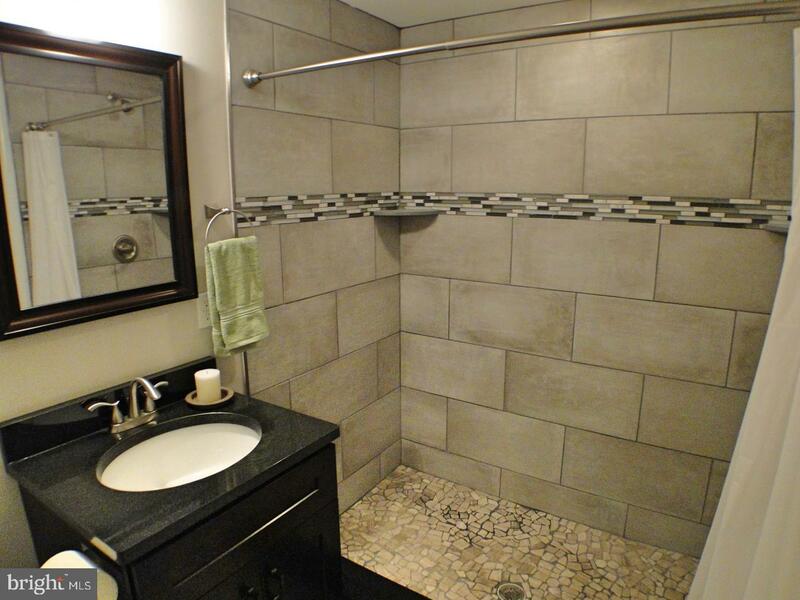 The modern bathroom has a tub/shower combination with subway tile. 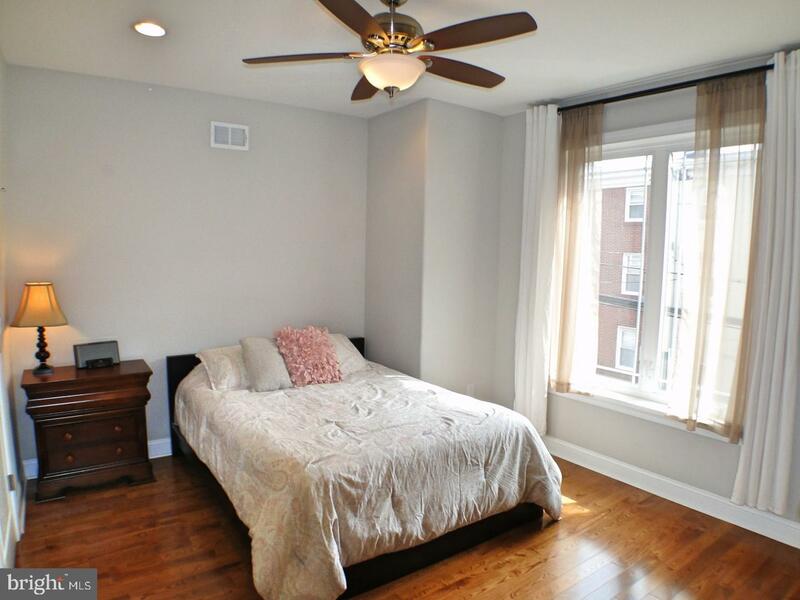 The third floor houses the impressive master suite complete with a spacious bedroom, 2 walk in closets and an oversized master bathroom. 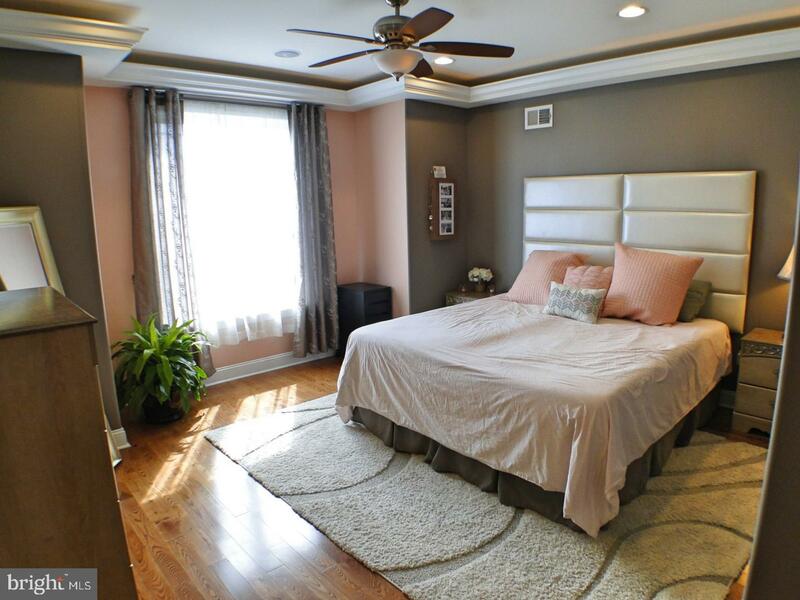 The bedroom is stunning with custom coffered like ceilings with impressive crown molding and built-in lighting to accent this awesome design feature. 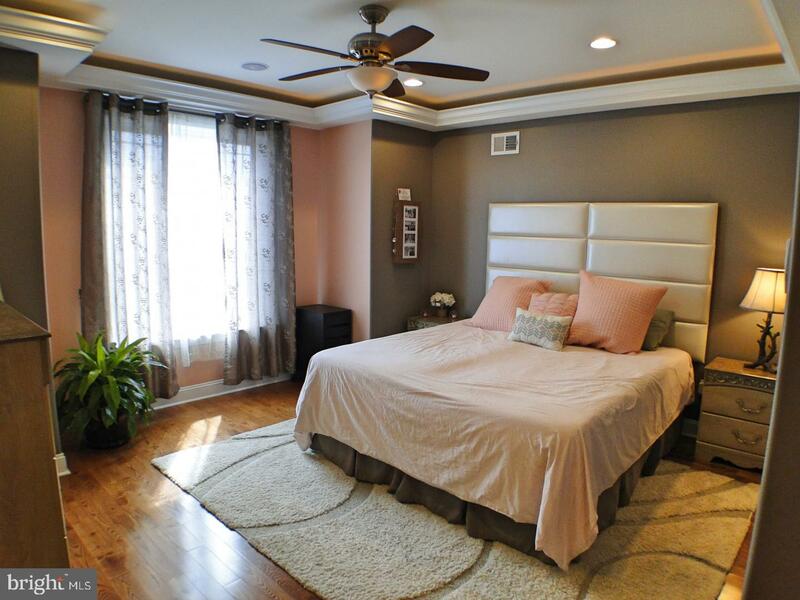 The bedroom also features large windows to allow the natural light to flood in, as well as a ceiling fan and plenty of space to make this your own oasis. 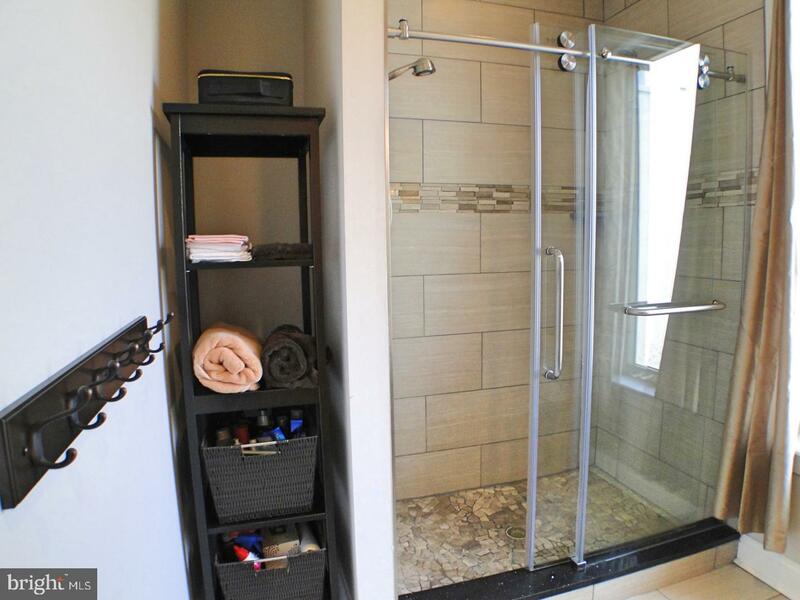 The two separate walk in closets are sure to please all and include built in organization systems. 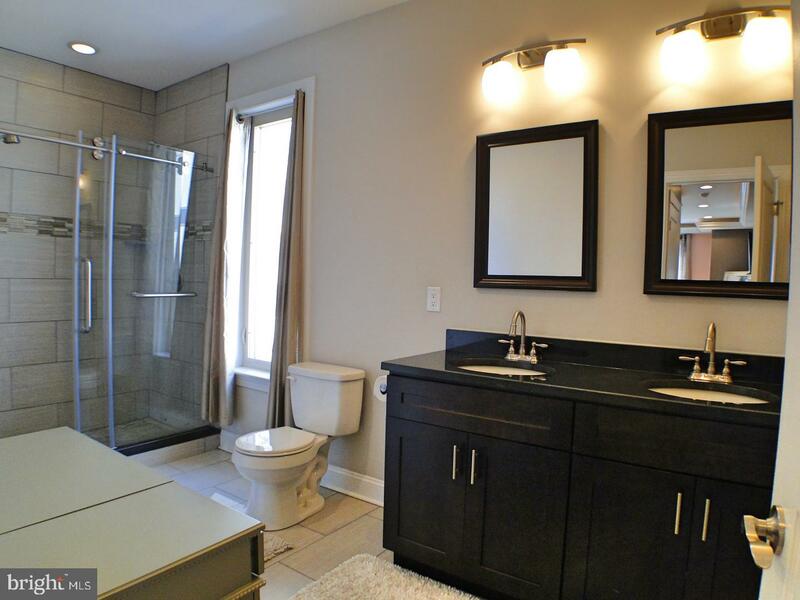 The spa-like bathroom features a dual vanity, beautiful custom tile shower with stone floor and glass enclosure, additional storage space as well as another window to let natural light in.This level also has a wet bar with beverage fridge, perfect to use while entertaining on the roof deck. 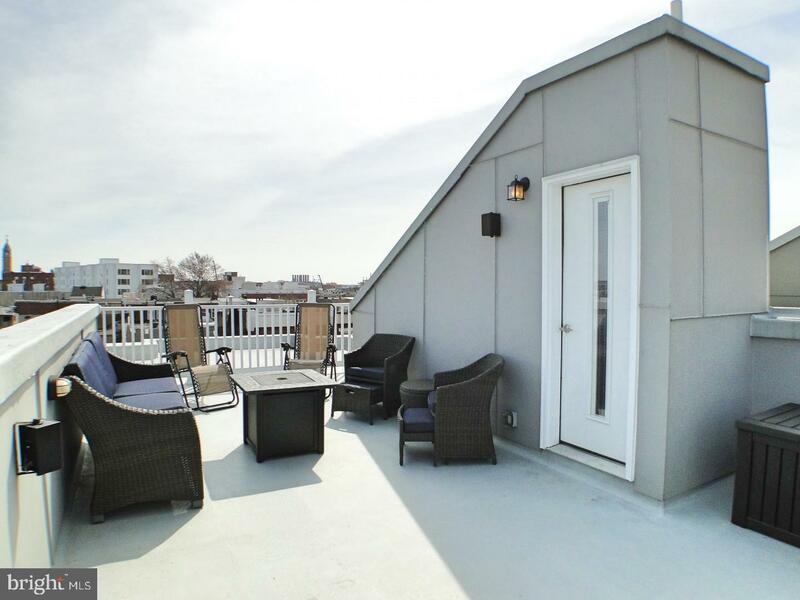 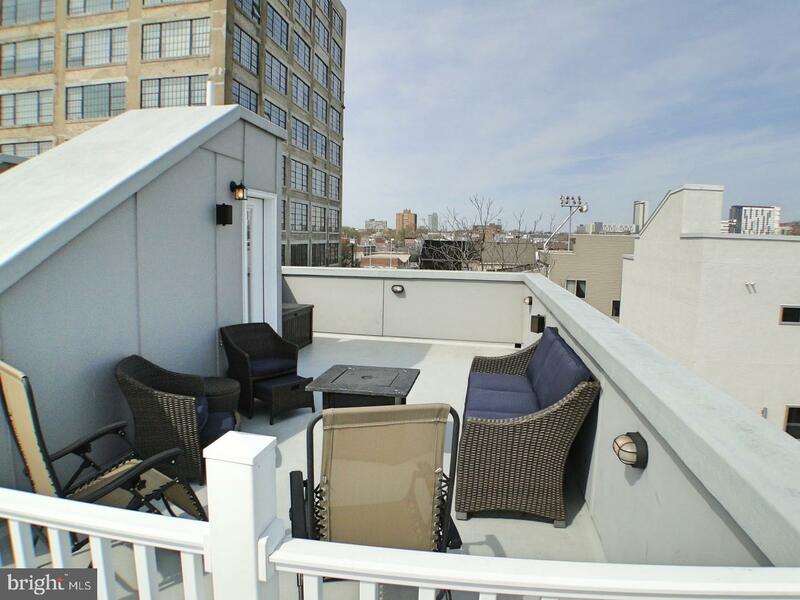 Continue to the breathtaking roof deck with amazing city views and plenty of space to suit any needs. 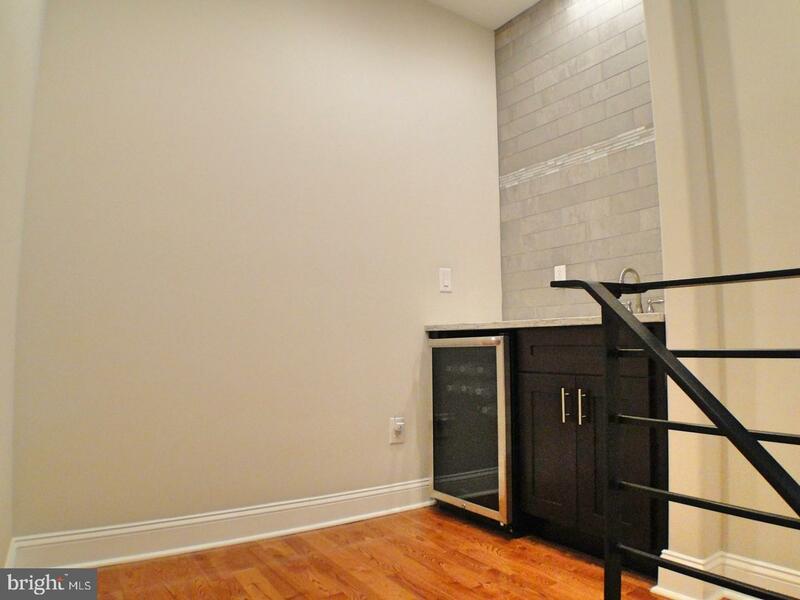 This luxury space is also equipped with lighting, speakers and a hose hookup! 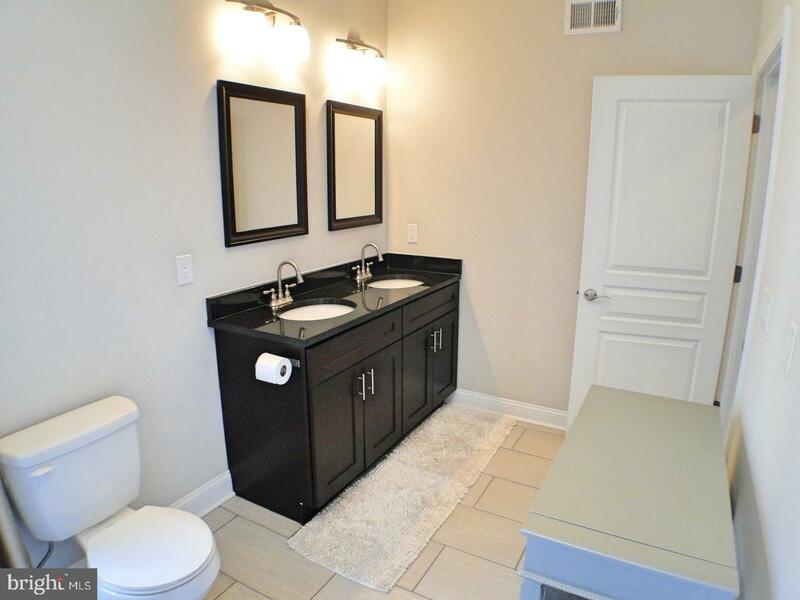 This home has it all with top of the line design features also including an intercom system, alarm and sprinklers throughout. 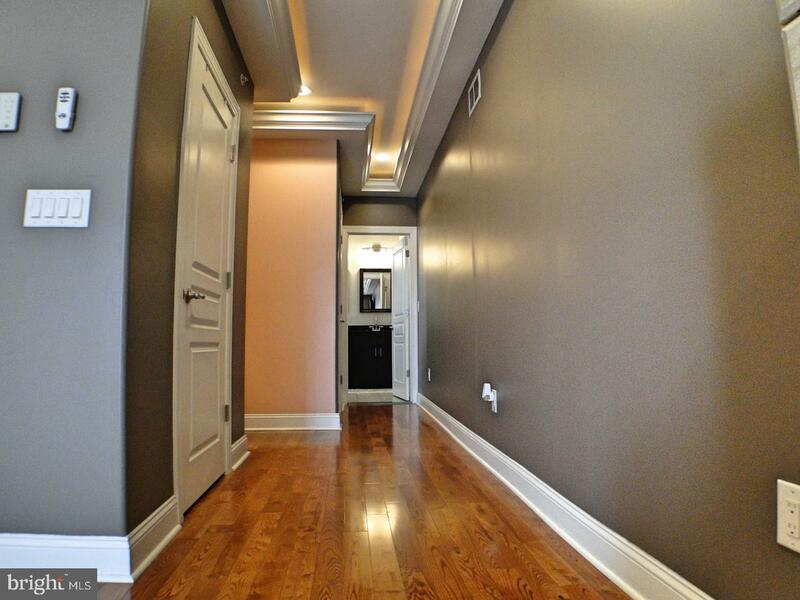 Don~t miss the chance to live in this prime location in a home that has everything you have been wishing for and more. 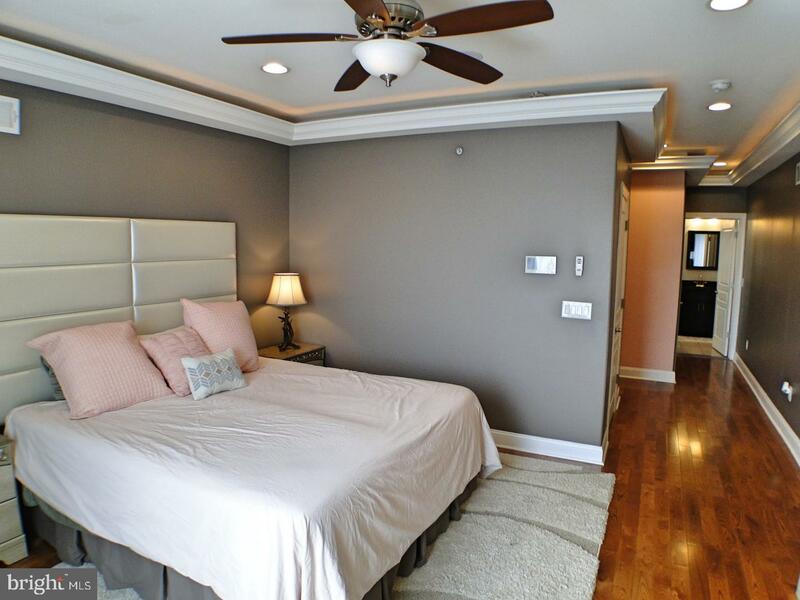 Schedule your showing today to view this gorgeous home before it~s no longer available!